We bring new brands to life. And breathe fresh life into existing brands. Dogfish builds brands. 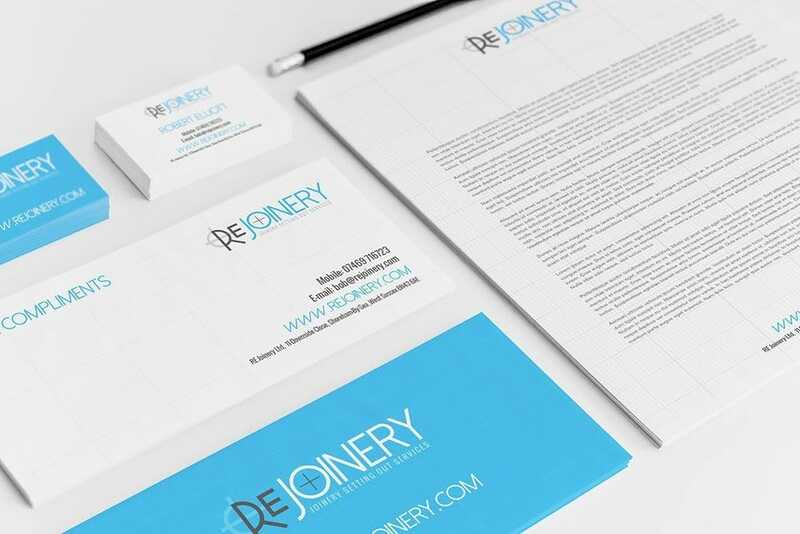 Need a stunning new brand for your company? 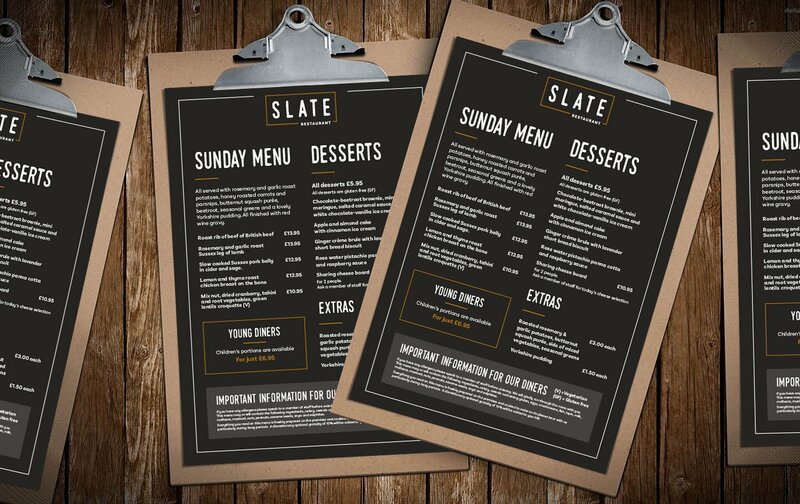 We can develop this for you, from concepts through to company stationery and brand guidelines. 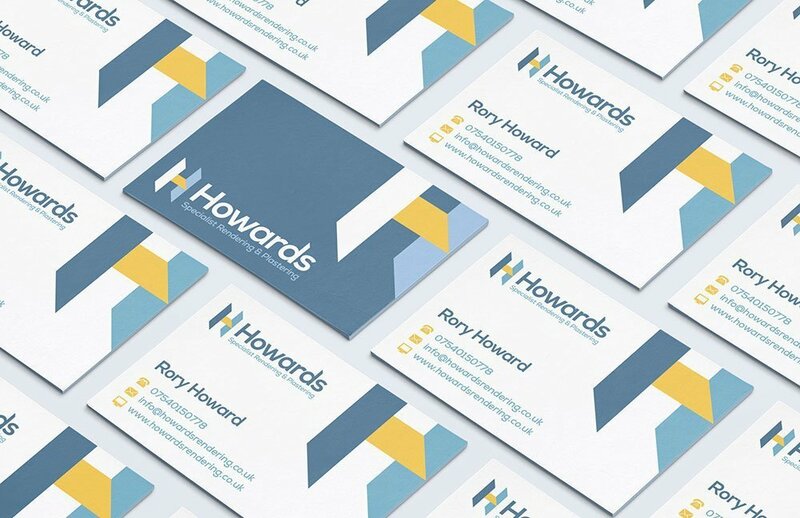 Whether it’s a new business looking for a completely new brand or an existing one that needs a facelift we can provide a professional and creative design service to make sure that yours is the business that people remember. It doesn’t matter how great your company or service is, if your logo and branding doesn’t match up and reflect your business then you are likely to have problems. This may sound extreme but if you are attracting the wrong audience then you will be wasting your valuable time and money. We will research your business and find out exactly what you need so we can design a logo that works for you and performs effectively for your business. It’s crucial to make the right first impression when dealing with your customers and your business stationery is a great way to grab their attention and make them take notice. 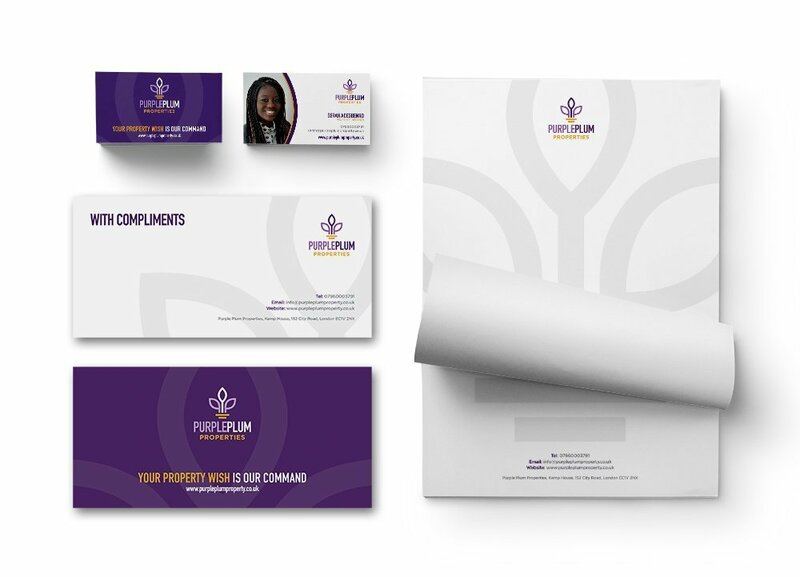 We can provide you with a full package of company stationery, including business cards, letterheads, compliments slips and any other corporate documents that you may need. Not only do we create the designs but we can manage all of the printing for you to make sure you get the end product that will really work for you. Thinking about setting up your own business but don’t know where to start? We can provide a logo, company stationery, a promotional flyer and a website all in our new business design package. A creative, original and professional brand will do wonders to enhance your new companies profile, to engage new customers and build trust with your new brand identity. This will be your first chance to make a good impression and to engage customers into your product or service. Our years of experience creating unique and memorable brands will help your new business to stand out and get people to remember you. Your brand strategy defines what you stand for, a promise you make, and the personality you convey. And while it includes your logo, color palette and slogan, those are only creative elements that convey your brand. Instead, your brand lives in every day-to-day interaction you have with your market. Every brand, from the smallest website or startup, to corporate giants such as Nike or McDonald’s, need a set of branding guidelines and rules to maintain their identity. These guidelines govern every aspect of communication from the company. The brand guidelines are the basis for all interactions on behalf of a company – personal communications, advertising and design. We can create a brand guidelines for any business that will enable you to deliver your brand message consistently in every single piece of marketing material and build brand recognition with your customers. Get started on your new brand… right now.